Today, American Oversight filed a lawsuit against the Department of Justice to find out whether outside groups or individuals have influenced the agency’s shifting priorities in the enforcement of civil rights protections, including a key official’s involvement in the inclusion of a citizenship question on the upcoming census. Over the past two years, much of the attention devoted to DOJ has focused on the special counsel investigation into Russian election interference. But over that same time, the department has also been redefining what classes of people receive the government’s protection. Under Acting Assistant Attorney General John Gore, the Civil Rights Division (CRT) has shifted its focus away from groups it has traditionally sought to protect — such as African Americans, LGBT people, immigrants, and other minorities. Gore has been at the center of many of these controversial decisions, and appears to have ghostwritten a controversial DOJ letter to the Census Bureau that claimed the addition of a citizenship question was vital for the enforcement of the Voting Rights Act — an assertion that more than 170 civil rights groups strongly disputed. In October, American Oversight filed a Freedom of Information Act request for communications Gore had with any outside entities, which could shed more light on Gore’s priorities and whether external individuals or groups have been exerting influence over the agency’s policies and agenda. 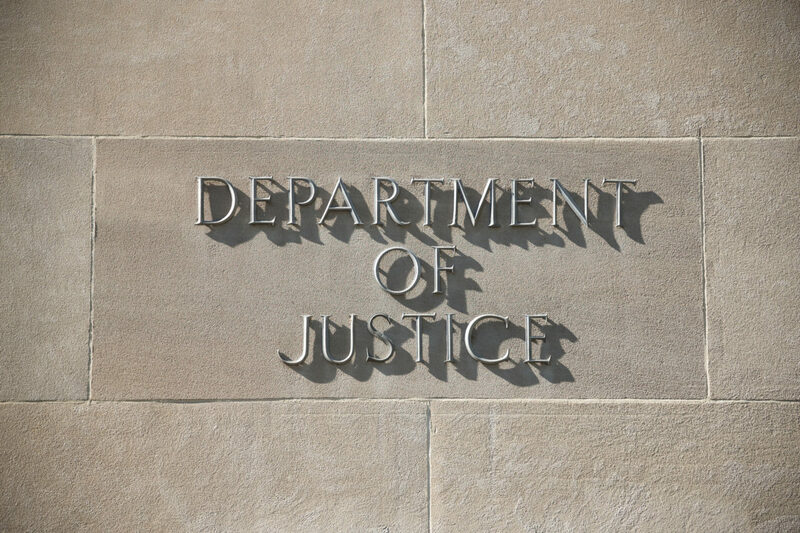 When the department failed to produce any records or determinations about the request, American Oversight filed the complaint. Some of the significant changes in civil rights enforcement under the Trump administration include the DOJ backing away from tough oversight of police departments found to have violated citizens’ rights, as well as supporting state voting laws that make it harder for people to vote. The department has also moved away from protecting transgender people and has demonstrated a desire to exclude questions about sexual orientation and gender identity from the 2020 census.